Habiba Ellawule is a career driven individual committed to delivering on core objectives of the Firm with a track record of setting and achieving individual and collective goals. She obtained her legal education at Ahmadu Bello University, Zaria and the Nigerian Law School, Abuja. 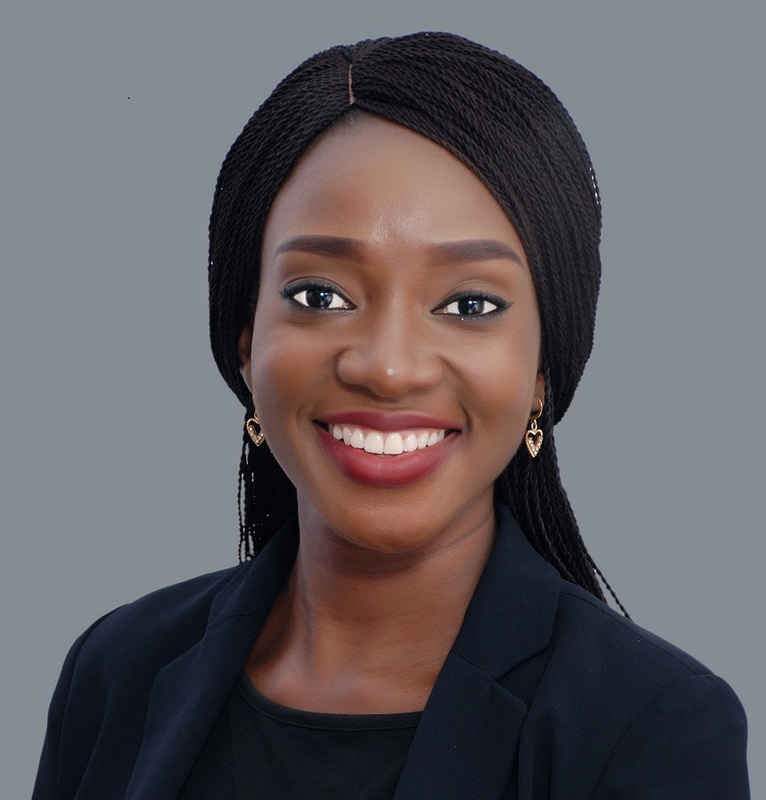 She has proven experience in several aspects of Nigerian legal practice with a distinctive niche for the provision of bespoke advisory services on transactions involving Governance, Risk and Compliance of companies. She is a member of the Nigerian Bar Association and a volunteer at Slum2School Africa where she employs her services.